I'm so excited to witness this historical and most beautiful place in Palawan. The nature here and the wild life is so amazing. 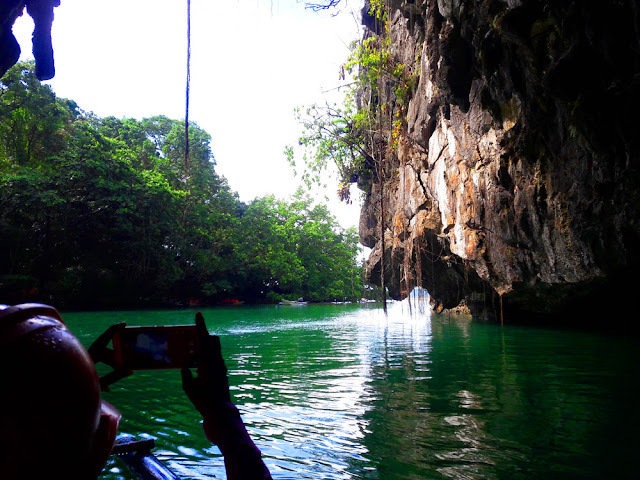 The Palawan's underground river is very popular to tourists because of the beautiful historical structure inside of the underground river cave. Also you can see lots of small bats and small birds. At 1st the smell is really too much because of the bat pee and poop. But if you're in the middle of it, the smell starts to fade away. 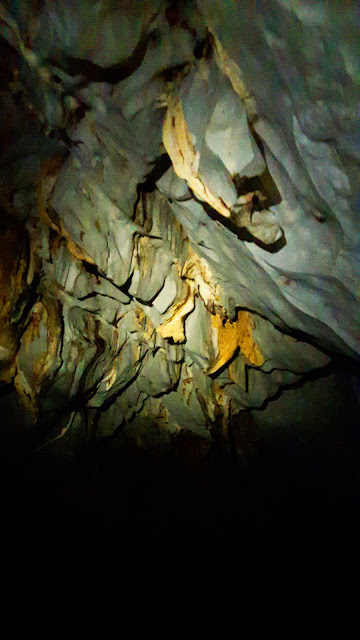 I am really amazed of the structure inside the cave. The rock formations is very wonderful -very tall rock formations.The river is 8 kilometers long but the boat man has a limit of the tour. 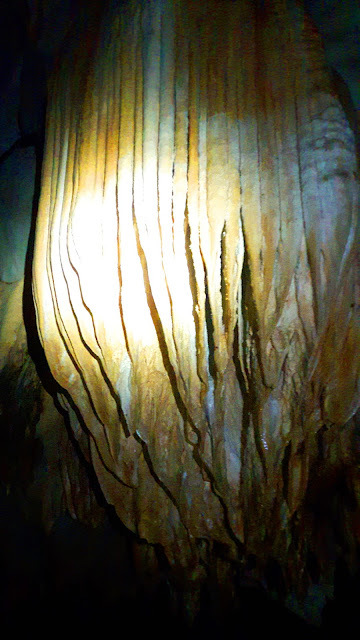 Local tourist and foreigners will really love the view inside the cave. I have witnessed this great underground river the best part of the Puerto Princesa Palawan. 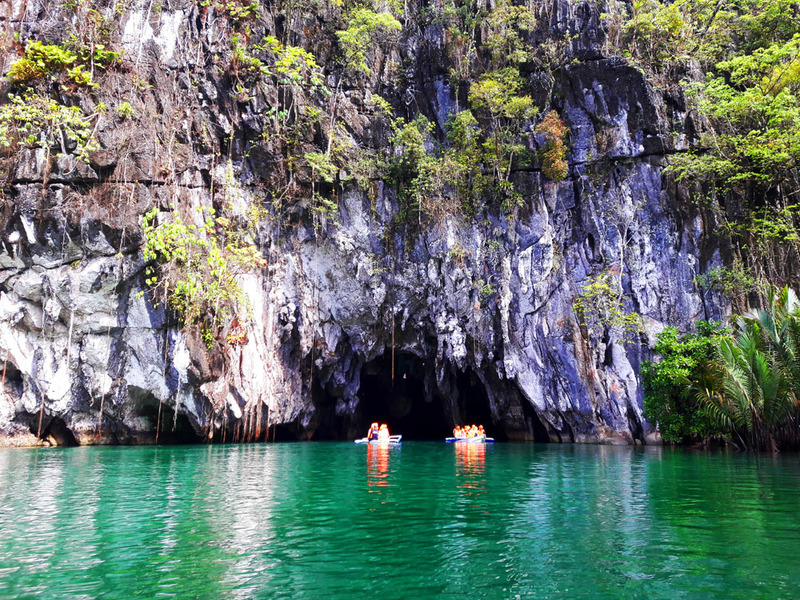 If you're in Palawan, do not miss this great experience. 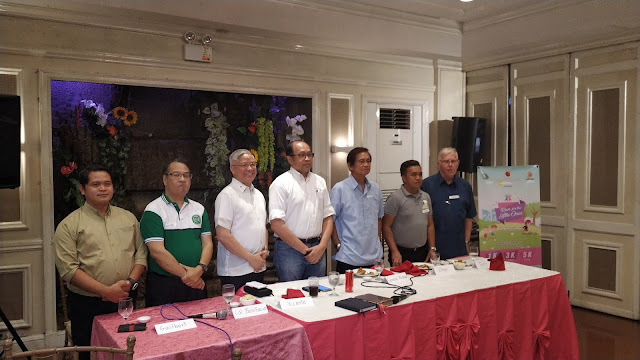 Underground River is now confirmed and verified as one of the world's New 7 Wonders of Nature. Please do visit this place, you will really love it so much. I will never forget for the rest of my life about this experience. The best ever! Thank you so much Puerto Princesa Palawan for the wonderful nature ever. We need to take good care of this beautiful sanctuary place. Here are some pictures of the Underground River. You can see how really beautiful the rock formation here. Also, you can find here Stalagmites and Stalactites. Lots of small bats in here. Never look up when your mouth is open, or else bat poops will drop in your mouth. That's so disgusting! Always close your mouth while looking up. 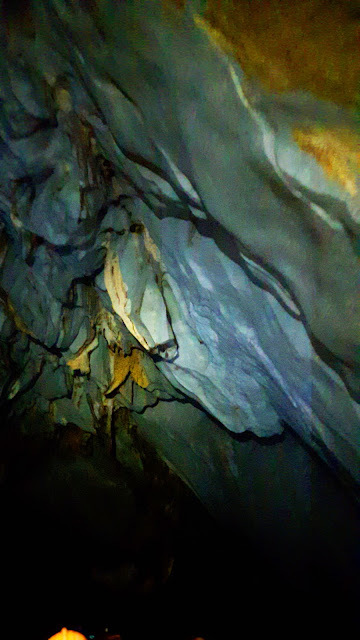 The tour is almost 1 hour and you will enjoy a lot inside of the cave. You can see also other tourist in the cave. The boat man has a single flash light, so that he can point or teach you about the rocks that are formed like human or animals etc. 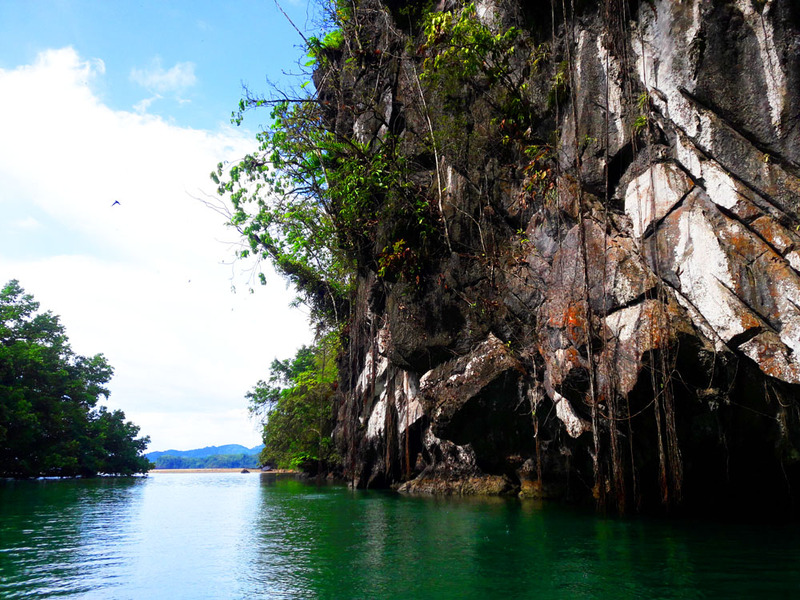 It's such a wonderful experience to travel here in Puerto Princesa Palawan, and I can't wait to go back here. Awesome Dude! 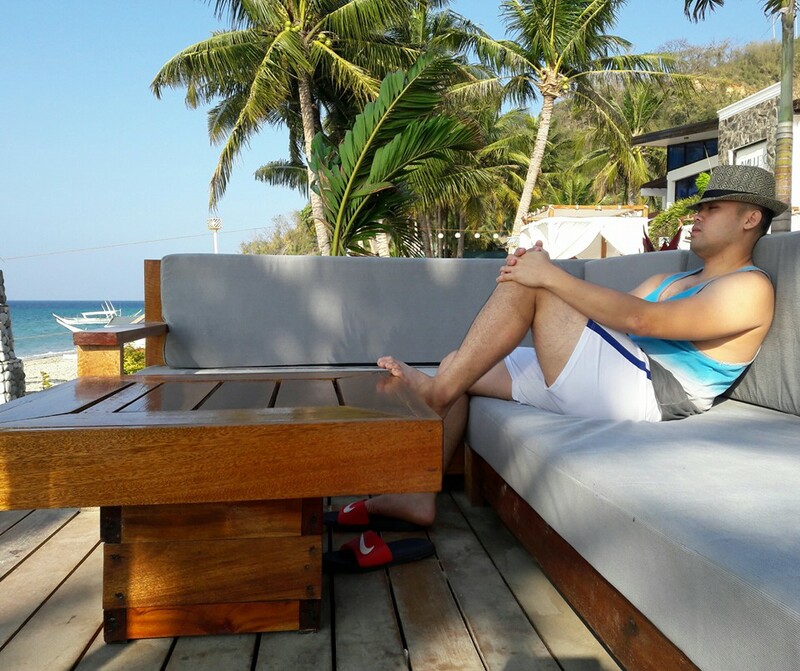 Looks like you had an awesome experience in Palawan. Thanks! I sure did had fun!